Tribal nations in the Pacific Northwest have distinctive, long-standing relationships with their aboriginal lands and associated resources. These relationships are being disrupted by changing climate conditions. Most scientific information about changes in forests and other ecosystems have not been directed toward addressing the concerns of tribal communities. For example, they lack culturally-specific information pertaining to tribal knowledge systems, cultural practices, livelihoods, food and water security, and economies. Furthermore, ensuring that research is conducted in ways that are relevant to tribes is difficult when those who produce these studies lack experience in working with tribes, and are unfamiliar with tribal cultures. Given the unique long-term cultural dependency of tribes on forests, there is a need to identify how existing climate science can be made more applicable to tribes, how tribal interests and values can be better incorporated and addressed, and how to better engage with tribes to plan and implement adaptation approaches that respect their knowledge systems and cultural practices. 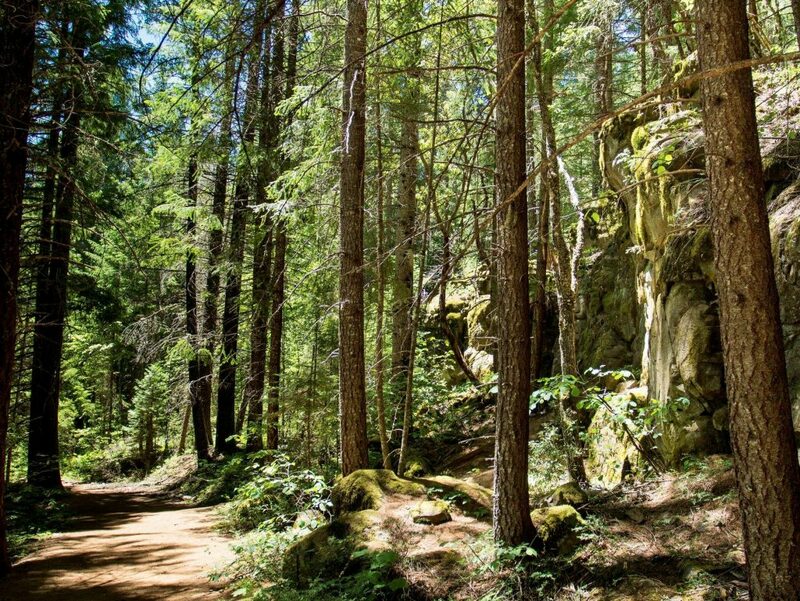 This project will focus on identifying the ways in which tribes in the Pacific Northwest rely on forest ecosystems and related resources for their well-being and cultural identity, with the goal of providing an integrated view of tribal vulnerability to climate change effects on forests. The research team will synthesize information from existing tribal, agency, organization, academic, and other plans and studies within the region regarding the vulnerability of tribal values to climate impacts and how to mitigate such impacts through holistic, restorative approaches. The results of this project will highlight best practices for incorporating tribal interests and values in climate vulnerability assessments, adaptation planning, and implementation projects. This information will be a valuable resource for tribes who seek to increase co-management opportunities across their ancestral territories, and for tribal, federal, and non-governmental land managers to have more successful relationships with tribes and tribal communities.